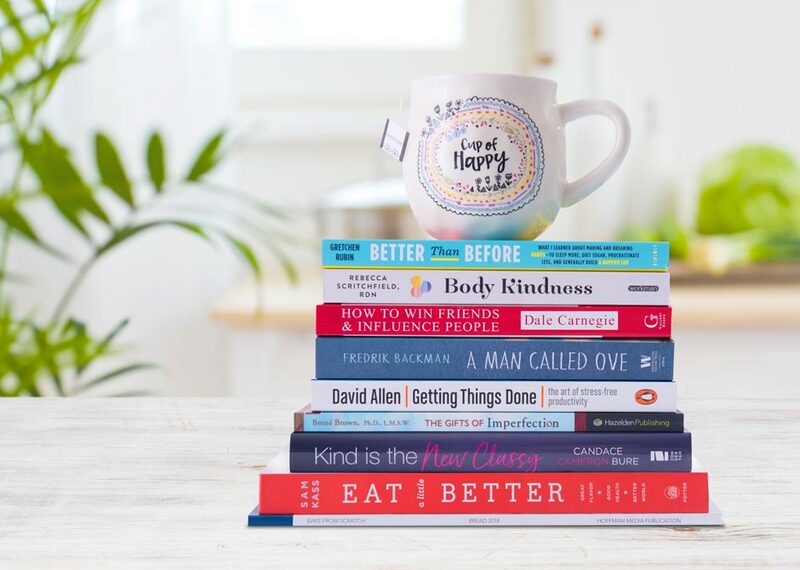 On our quest for self-improvement, inspiration and holistic happiness, we’ve put together the ultimate summer reading list to keep our minds busy when the days slow down. Spend less time scrolling through your friends’ vacation pictures and more time engrossed in a few of our favorite pageturners by adding these must-haves to your pool bag ASAP. 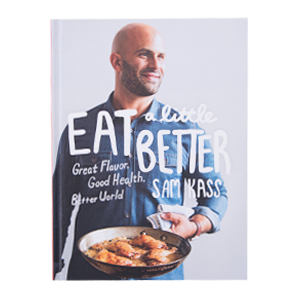 Eat a Little Better by Sam Kass – Elevate your diet with tips from the former chef to the Obamas and White House food policy advisor. Body Kindness by Rebecca Scritchfield, RDN – Build a sense of wellbeing from the inside out with positive energy from this mindful momma. Eat Smart by Niomi Smart – Discover vegan recipes that make a plant-based diet both practical and delicious. 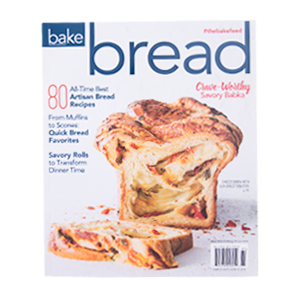 Bake: from ScratchⓇ by Brian Hart Hoffman – This perfect poolside magazine will help you become the bell of the bake sale. The Little Book of Cacti and Other Succulents by Emma Sibley – Learn how to keep your cacti and succulents happy, healthy, and, of course, on point. 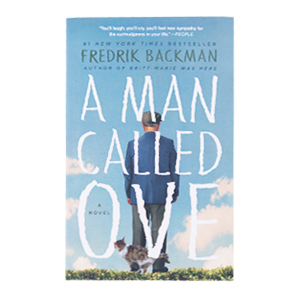 A Man Called Ove by Fredrik Backman – This heartwarming phenomenon about a lovable curmudgeon is a portrait of humanity at its best. 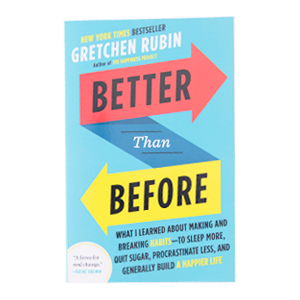 The Gifts of Imperfection by Brene Brown – This inspiring book will help you realign your barometer of self worth to your standards—not the expectations of society. 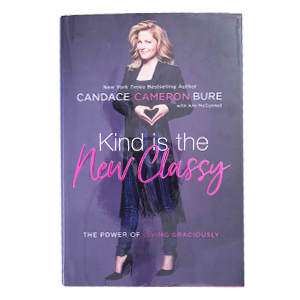 Kind is the New Classy by Candace Cameron Bure – Discover the positive effects of living a life guided by kindness. 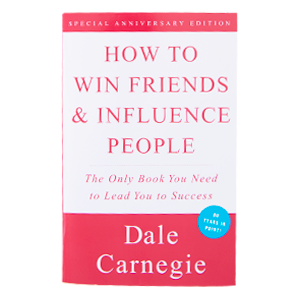 How to Win Friends and Influence People by Dale Carnegie – Put a few of these tips into place when you come back from vacation—your boss won’t know what hit them! Getting Things Done by David Allen – Master your time management skills with this thought provoking read!